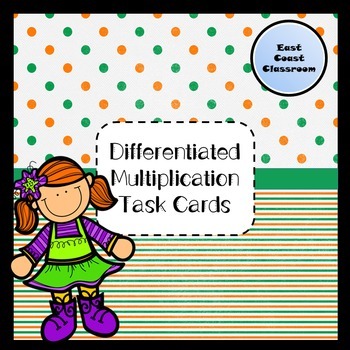 This is a differentiated multiplication task card pack. 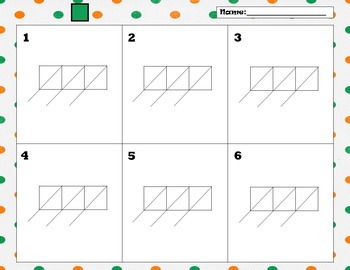 It includes 3 sets of 12 multiplication task cards. 2 digit by 1 digit, 3 digit by 1 digit and 4 digit by 1 digit. There are two different types of recording sheets. One includes lattice boxes ready to go, and the other has blank boxes for students to show their work in a different way. There are corresponding answer sheets included. 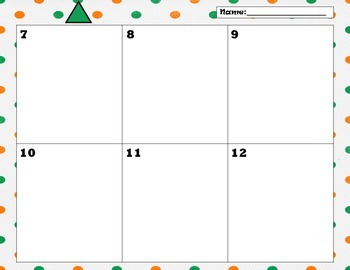 This activity is great for math centers, test prep or assessment purposes!